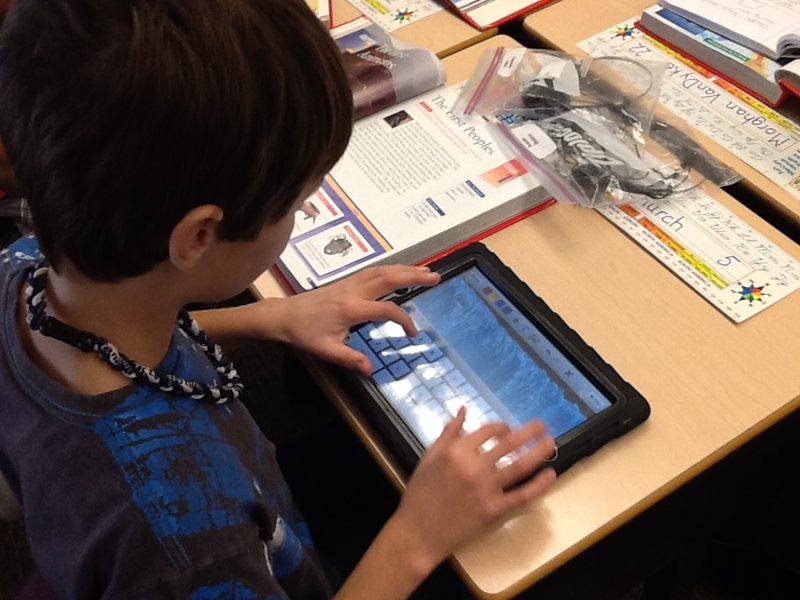 Tablets such as the iPad are well on their way to becoming essential tools in classrooms where interactivity and immediate student responses are valued. 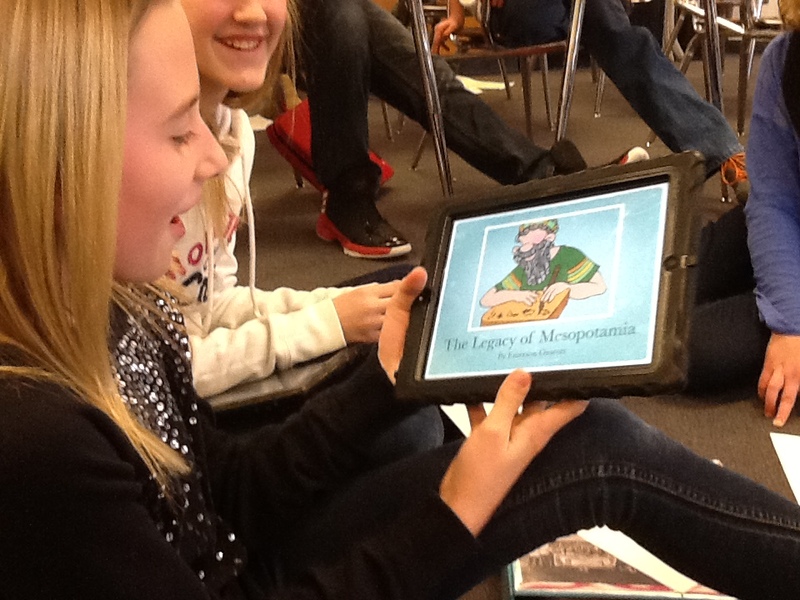 iPads complement the use of digital whiteboards and engage students in fun and innovative ways. The workshop itself will be hands-on and filled with CLIL and iPad activities. Teachers will get ready-to-use ideas for implementation and learn how to use many different apps in a CLIL way. They will also cooperate with each other in creating classroom and cross-curricular lessons. 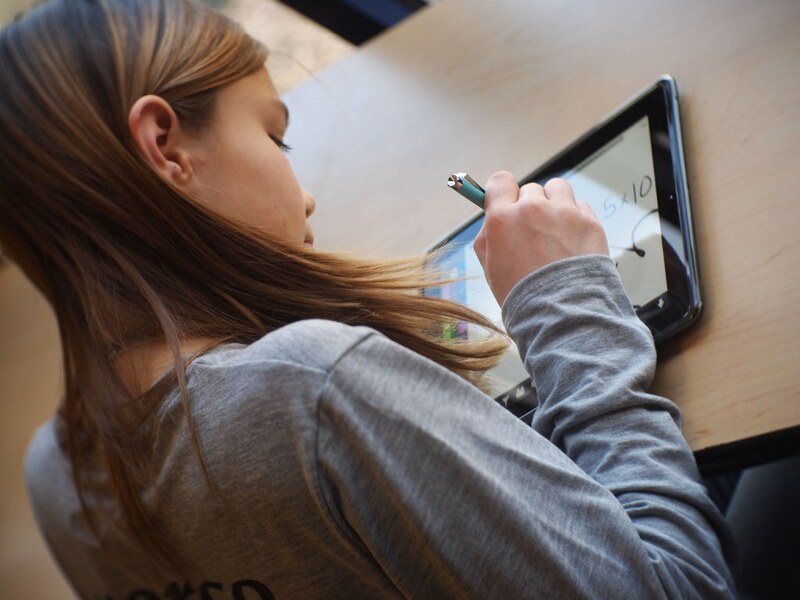 If you would like to learn how to integrate the use of iPads into your CLIL lessons and get some inspiration and ready-to-use ideas for implementation, this workshop will be the choice for you or your school!